Why Length Overall (LOA) Matters – So be honest! 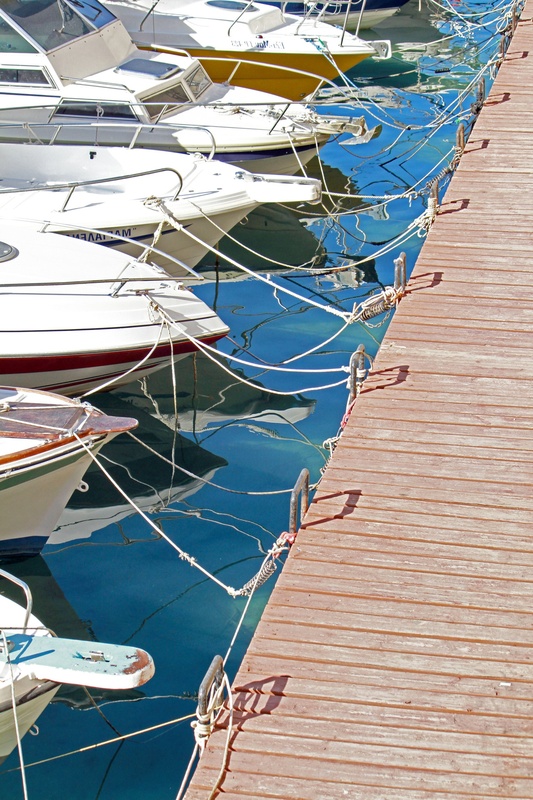 If you're a boat owner and cruiser, you're probably familiar with terms like beam, draft and length, but you may not be as familiar with the distinction between LOA, LWL and LOH. These terms come into play more often if you're cruising with a vessel that has a bowsprit or a large part of the hull above the waterline. 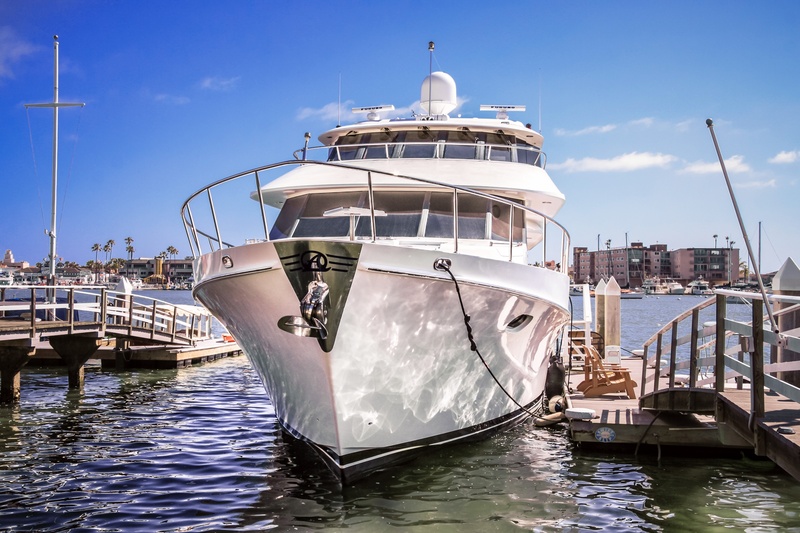 When you're cruising and staying as a guest at marinas and yacht clubs, your length overall becomes an important dimension to keep in mind – just as your draft is critical as you navigate shallow harbors and tides. 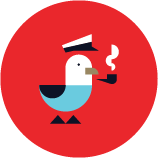 When visiting a marina, it is crucial that captains provide an accurate LOA. This metric includes every inch from the tip of your bowsprit to the aft of your swim platforms or stern-mounted dinghy. LOA stands for "length overall" and is a measurement of your vessel's length including any spars that protrude from the hull or platforms on the stern. This differs from LWL, or "loaded waterline length" and LOH, or "length of hull." The importance of LOA is obvious when docking in a marina slip, especially when you need to account for a dock wall or bulkhead. You don't want to lose your bowsprit or damage the marina's facilities by not knowing your proper LOA. Traditionally, LOA and LWL are different based on factors like your outboard motor being up or down, or your sailboat's or fishing boat's bowsprit. Thankfully on many modern sailboats and dinghys, the retractable bowsprit has replaced the fixed bowsprit that you see on many tall ships and older vessels. Other types of bowsprits have become popular more recently, like tuna pulpits and other bow extension on fishing and harpooning boats. Most trawlers and larger motor yachts have some sort of bowsprit. Mainly though, your LOA can be extended by factors aft, in your boat's stern. Swim ladders, outboard engines, dinghys, certain radar mounts and other equipment that is not even a part of your boat's hull or spars can extend your LOA. LOA's importance isn't limited to docks and slips: the moorings you tie up to all require accurate dimensions as well. 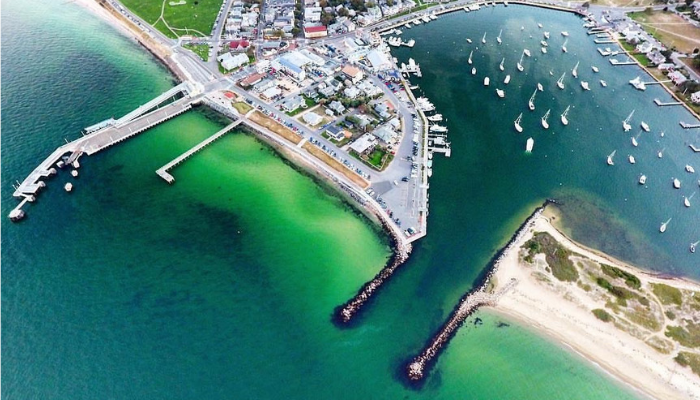 Because the weight used when installing permanent moorings is greater than that of a boat anchor, harbors can install moorings with less scope than a boater would employ when anchoring – thus forming a tighter swing radius. 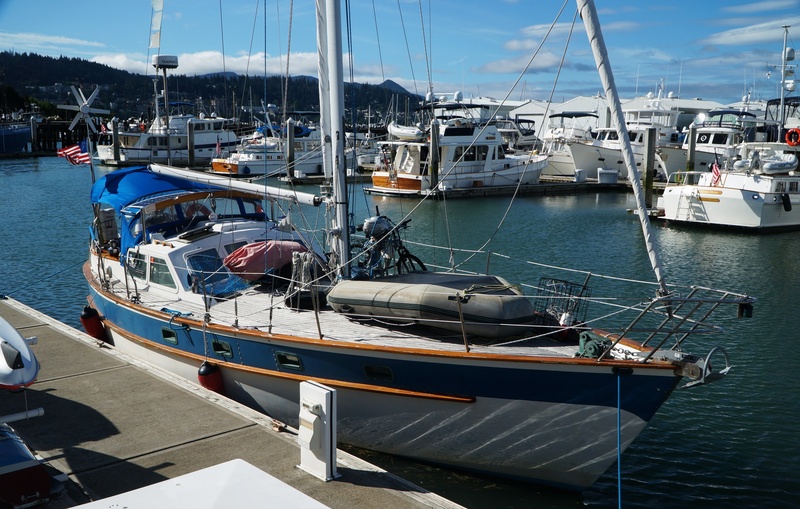 Mooring field staff assign your boat to a mooring based on boat LOA in order to account for that tight swing – if you fudge or fib about your LOA and swing into another moored vessel, you are responsible for damages. The facility is not trying to nickel and dime you because of the extra two feet from those nice, new Mercury 400s. They need this information to be accurate so they can accommodate every boat as safely as possible. If your Mako 261 is actually 30 feet from bowsprit to props-up, that 26ft space they've allocated isn't going to work. You’ll be forced to raft or head elsewhere, which is in no one's best interest. 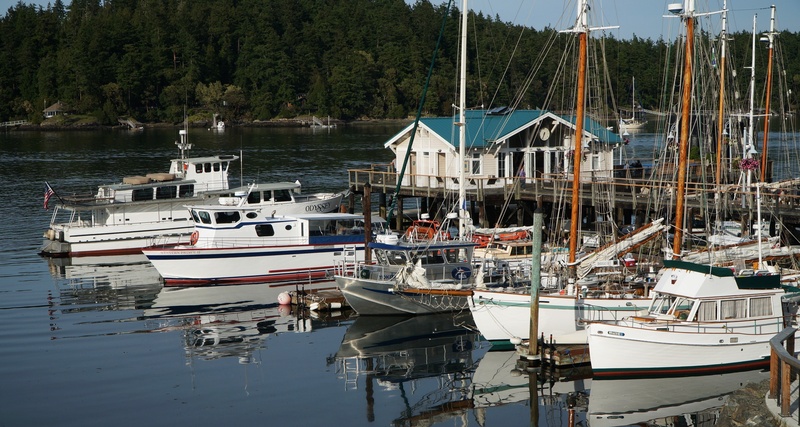 So check out some marinas on Dockwa that will be happy to accommodate you, regardless of your LOA.